plastic film first, paper carton secondly, adn finally packed into the wooden case. 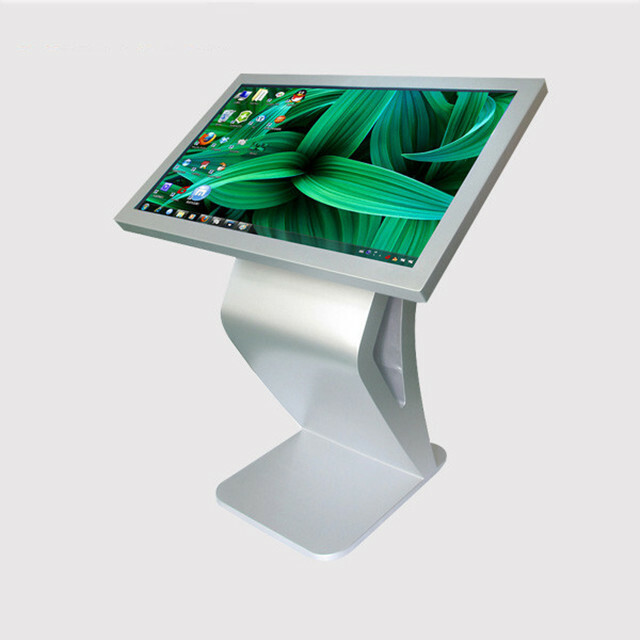 With the development of the socitey, this "tv 43inch advertising display screen teaching machine" is more and more popular with the teachers and kids in school, and even if in the company, boss, and some managers use it for haveing a meeting. 1. Outer shell is made by high-class metal material,black or silver color etc, back-fixing mode with nice appearance. Outer shell color can be customized. 2. With a protection layer of ultra thin, high light, perfectly clear tempered glass on the surface of the LCD screen to protect the screen being damaged. 3. Choosing well known famous panels. A Class 335 standard, full new and factory original packing screen. 4. Theft-protection device effectively prevent the player and CF card from being stolen in public place. 5. Password can be set to protect the contents. 6. Password can be set to lock the keyboard of the remote controller. 7. 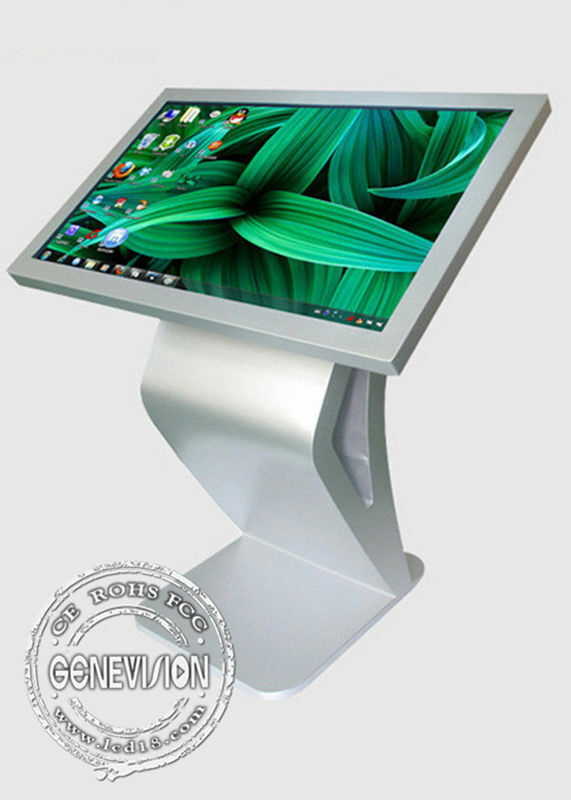 Support software updating, new function can be customized according to customer’s needs. 8. Built-in two high quality stereo speakers. Firstly, the advertisement player will be packed with plastic wrap. Secondly, the lcd screen advertisement player will be packed in carton. Finally, the lcd screen is reinforced with wooden case for outer packing. Shenzhen Mercedes Technology Co., Ltd was established in 2003 with registered capital of 500, 000 Yuan. 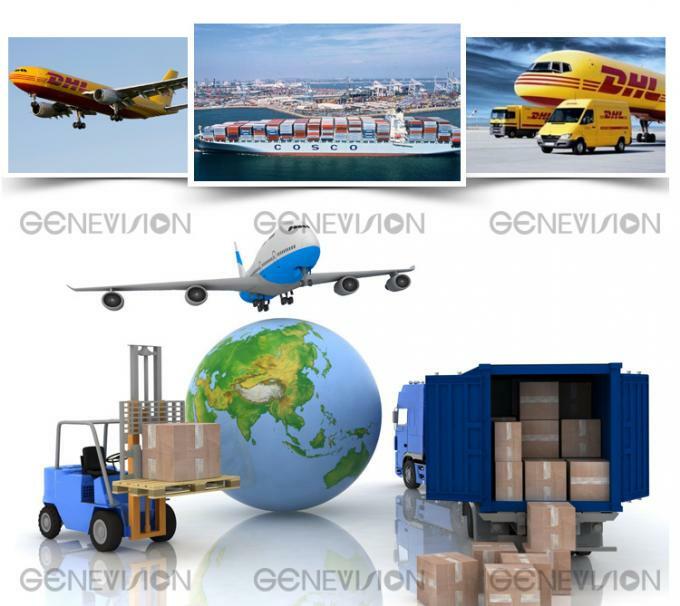 Our company is a private high-tech enterprise and owns intellectual property rights and national patent certificates for 80% of our product. Since the very beginning of our establishment, our company has been dedicated to the development and produciton of LCD products. 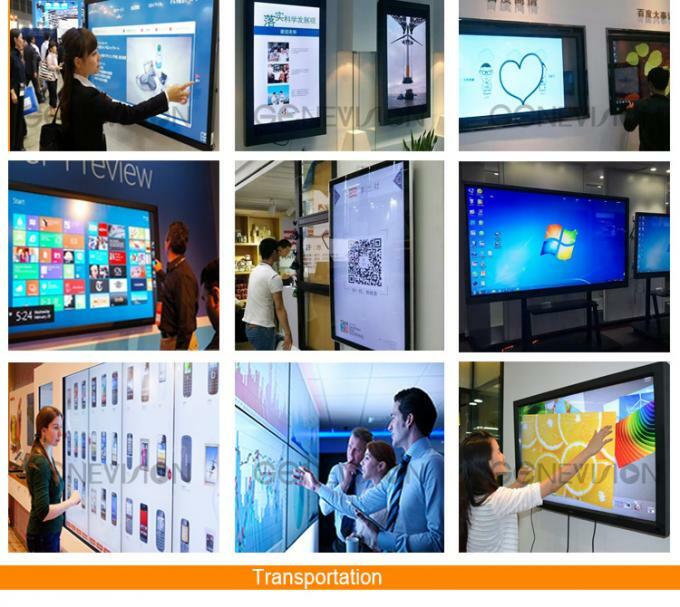 Please keep in mind that we can offer you 8-65 inch LCD HD monitors, embedded HD monitors, 3G-WIFI network AD players, AD players in bus, AD players in building, ultra-thin frame AD players, portable LCD AD playerd, AD player boxes, touch display and LCD TV.